Located in France's Southern Rhône, Gigondas produces wines that are rich Grenache-based blends, thanks in part to the region’s Mediterranean climate and red clay-alluvial soils. 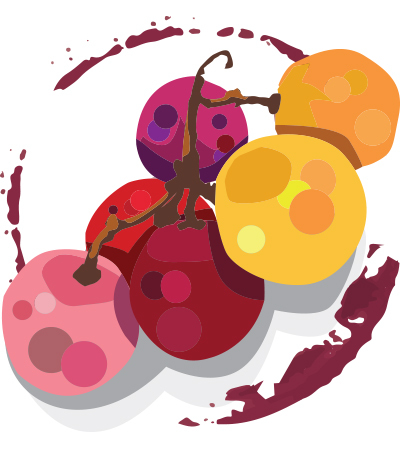 Under the AOP regulations, only red and rosé wines may be produced; white wines are simply declassified to Côtes-du-Rhône status. A mandated 50% Grenache is required in the wine, with Mourvèdre and/or Syrah usually accounting for the bulk of the remaining blend—adding structure, savory tones and color intensity to Grenache’s alcoholic power and lush richness. These wines are often compared to the great wines of Châteauneuf-du-Pape, but can even offer better value. To discover the best bottles of the region, visit our Wine Ratings.